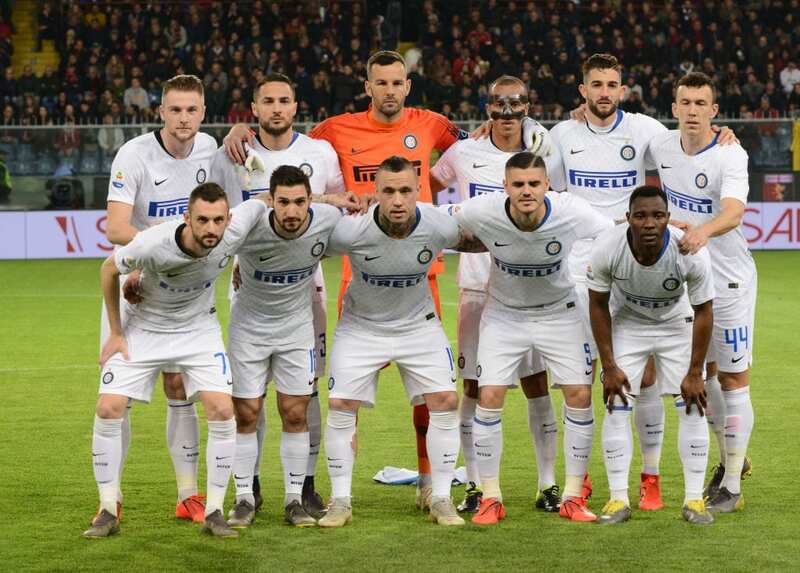 Three wins in their last nine matches have seen Inter exit the Europa League and drop valuable points in the Serie A. Despite these recent setbacks, though, the Nerazzurri are still in a solid third-place in the league table and five points above Atalanta in fifth as they seek to book Champions League football for a second successive season. It would end what has been a rather disappointing campaign on a positive note, with the club set to go an eighth consecutive season without any silverware to bring home to the San Siro. 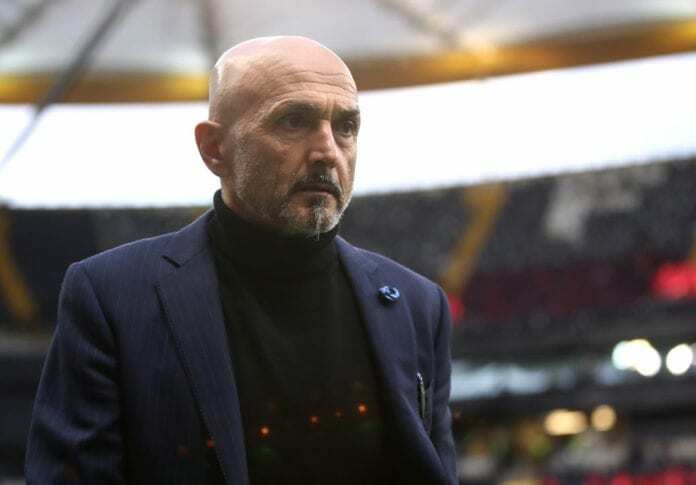 Therefore, Spalletti wants no more regrets and urged his team to give it one last push heading into their final seven games. “I met with the club and we decided we shouldn’t have any regrets for this Serie A season,” said the Italian, according to AOL. “We must do everything now to reach the treasure: the Champions League. On the other hand, Spalletti enters Sunday’s trip to Frosinone with a bit of a dilemma. As now Lautaro Martinez is fit to play again, which raises questions over the young striker’s role in the team given that Mauro Icardi’s self-imposed exile is over. “Lautaro is okay. He has trained well, and he could play from the first minute,” said Spalletti. Stefan de Vrij has also made a return to full fitness and could start alongside Milan Skriniar in the Inter defence. The match between Frosinone and Inter will begin at 20:30 (CEST).